Land at Denpasar International Airport and meet your private English speaking driver. 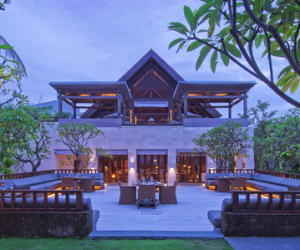 Your driver will transfer you to Fairmont Sanur Beach Bali in around 30 minutes from the airport where you can rest and acclimatise. 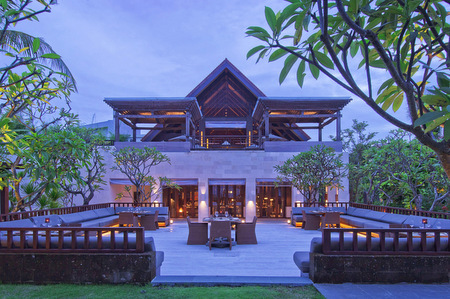 Fairmont is a stylish hotel located in the centre of Sanur directly by the beach. This morning you will check out from your hotel in Sanur and take a fascinating tour finishing in your next destination. 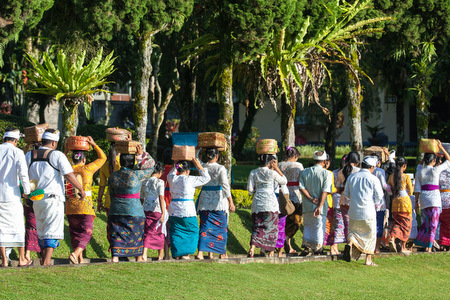 Depart to Ubud with en-route stops at Batubulan village to watch the famous Barong Dance, Celuk village of gold and silver smiths and Mas, the village of woodcarving artists. 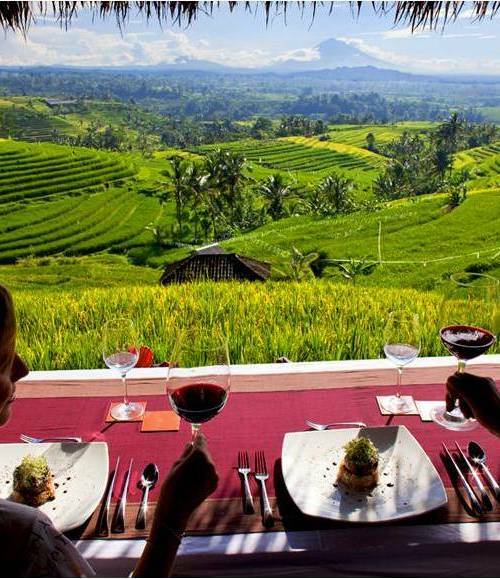 Drive through Goa Gajah, Petulu for village short trek in the rice fields then enjoy lunch at local restaurant. 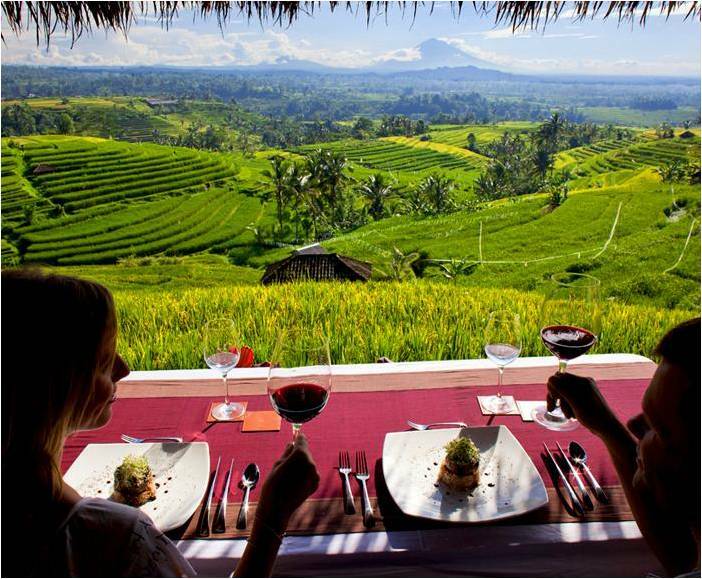 After lunch continue the trip to Ubud market and Royal Palace Puri Saren before heading to the hotel. 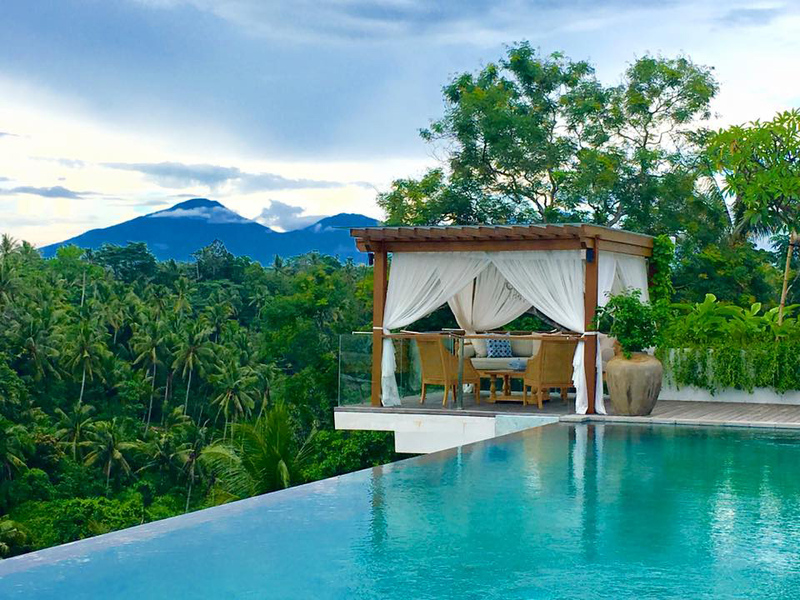 Your home for the 3 nights in Ubud will be the tropical hideaway at Goya Boutique Hotel. 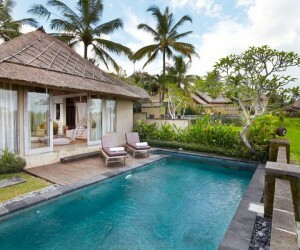 Goya Boutique Resort is a tropical hideaway that offers the tranquility of private villas set in a lush garden retreat. During your stay you can’t miss a visit to the Monkey Forest and Ubud Market but most of all there will be a chance to see a traditional Bali dance performance. We recommend the evening performances in the Ubud Palace. You can also find out if there is a religious ceremony close by which you could attend. 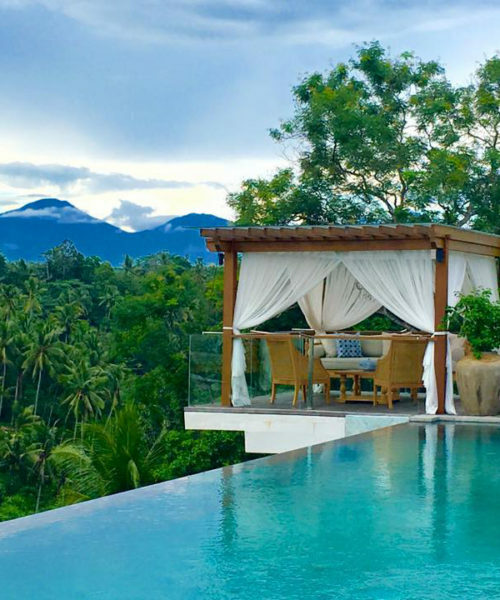 Time to get back home and plan the next trip to Bali. Your driver will pick you up at a suitable time for your journey back to the airport. The transfer will take around 1.5 hours. This itinerary costs from £790 per person B&B based on 2 sharing and including all private transfers but not international flights.